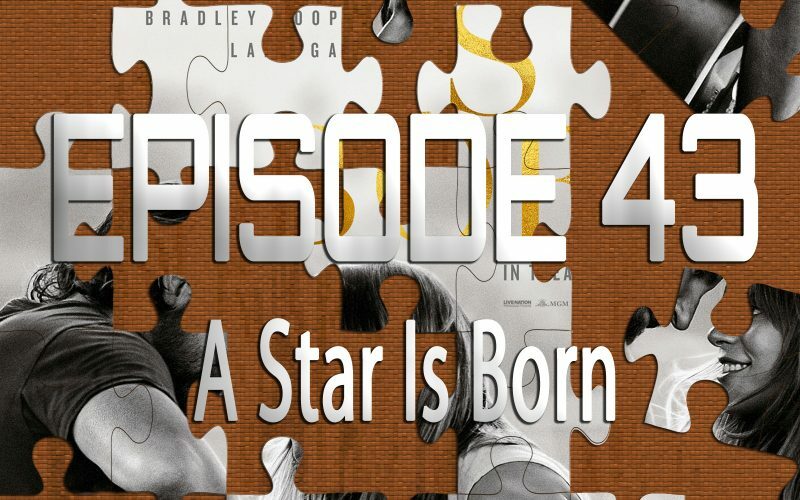 On the 43rd episode of Piecing It Together, new co-host Joe Black and I discuss one of the biggest movies of 2018, A Star Is Born. This is the 4th version of this classic story of one star’s ascent while her mentor goes down in flames, and quite frankly, Lady Gaga and Bradley Cooper knock it out of the park. 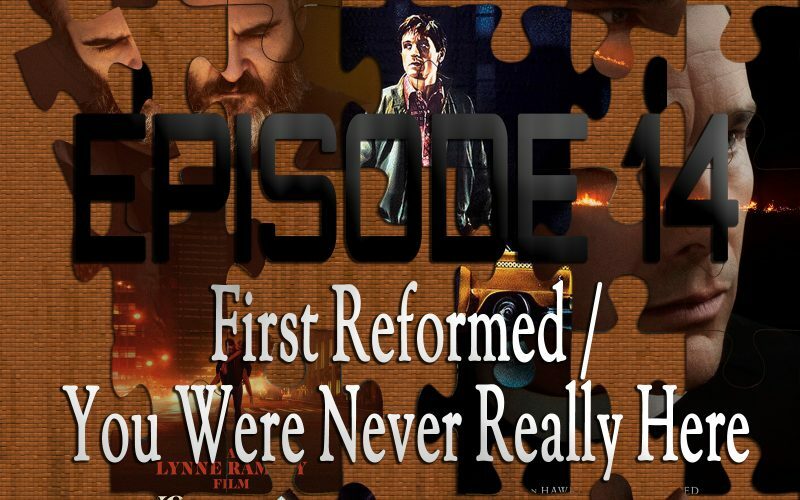 Puzzle pieces include Crazy Heart, Once, and Lady Gaga’s actual career.